Sha Mon! Hee hee! Owww! The samples from this clip are taken from the Micheal Jackson song Stranger in Moscow, featured on the HIStory album. Mixed with this are the Sonic the Hedgehog 3 End Credits. Even the strongest skeptics would have to agree that there is a considerable similarity. The common consensus on the internet is that this really was a song made by MJ for the sonic 3 game. There are no credits listed for him anywhere though. An Excerpt appeared in the VGMdb website on December 2, 2009. This excerpt was from a magazine entitled Black and White and featured an interview with long time Michael Jackson collaborater Brad Buxer. B&W: Can you clarify the rumor that Michael had in 1993 composed the music for Sonic 3 video game, for which you havel been credited? This would confirm that at least three chords have survived in the Sonic 3 end credits. 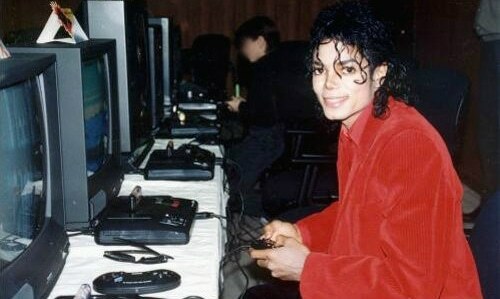 Evidently MJ was not happy with the sound capabilities of the Sega Genesis Yamaha YM-2612 chip and likely being the perfectionist he was he could not settle for inferior quality audio. Another interview surfaced online in 2005 by a sonic fan researcher named HXC. This was an interview with Roger Hector who was the General Manager of the Sega Technical Institute. 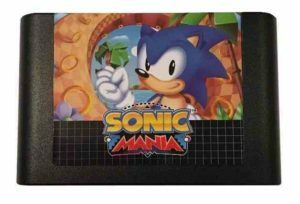 He stated that Michael Jackson music was dropped from Sonic 3 after his court case and ensueing legal difficulties were made public. Various other composers who worked on the sonic 3 soundtrack have also come forward and confirmed Jacksons involvement. These are: Doug Grigsby, Cirocco Jones and of course Brad Buxer. 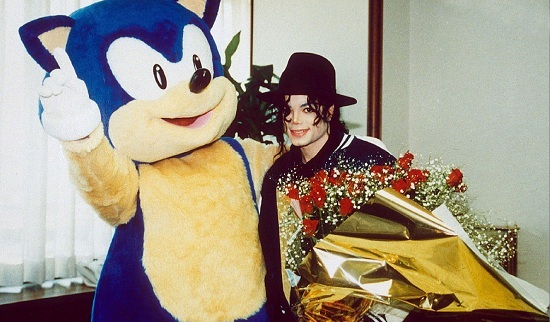 This adds to the weight of evidence that Michael Jackson really did compose a version of the Sonic 3 soundtrack. A 2006 documentary by Qjimbo (a member of the Sonic Retro Forum) asserts that there are audio similarities between several of Micheal Jacksons hits and Sonic 3. 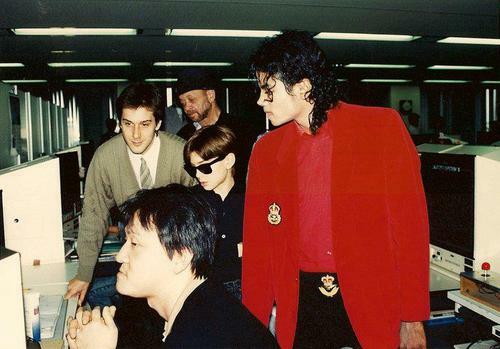 Of course there may have been contractual reasons for the lack of credit given to Michael Jackson. Apparently he was credited as John Jay Smith for his work in the famous simpsons episode "Stark Raving Dad". In addition the Sonic and Knuckles collection has alternate music tracks for the end credits, knuckles theme, Ice Cap Zone, Launch Base Zone and Carnival night zone. This may have also been due to legal issues. Take a listen yourself and let us know what you make of all this!